Tech News India: A growth of 42.75% accounted by Hero Honda !! A growth of 42.75% accounted by Hero Honda !! Hero Honda, a world famous bike maker, with its ever highest sales has accounted a growth of 42.75% in the current financial year. The company with its ever dynamic products is facing astounding demands and have become the most favourite of the Indian customers. Hero Honda always take care of its user requirements and keep updating them with the latest and most enhanced models time to time. 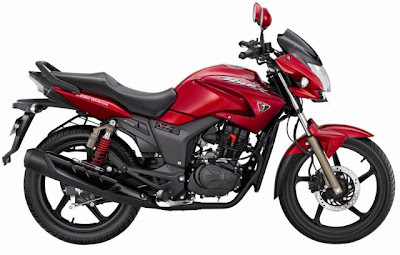 The company with a view of increasing its sales is coming up with its ever powerful and fastest bikes in India. Also the company provides its bikes with the most astonishing and belligerent looks as per the customers demand. The sales of the company for October 2010 accounted to be 5,05,552 units being 1,51,396 units more than that of the previous year that measures to be 3,54,156 units. With this it is also enquired that this is the first time that Hero Honda crossed a number of 5 lakh with its sales. The company reported an increase of 69,619 units over the April duration of 2010. The company this year has been showing a continuous increase to its sales month by month with growing demands. The enterprise with its hard work and efficient products have made it possible to cross the line of 4 lakh and reach great heights. The charismatic performance definitely is to force the company to increase its production and also to come up with new products for the customers. 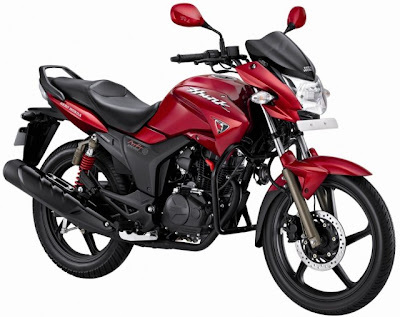 Also the Hero Honda assures its customers to keep providing them with ever captivating and outstanding two-wheelers. The company nowadays in a way to become the best seller of the country has also been campaigning for its bikes all over and a recent campaign by the company took place during the Common Wealth Games 2010 which was held in New Delhi. The Hero Honda with a view to attract a large mob also announced a launch of its 8 new models altogether with different ranges suiting the customer requirements.